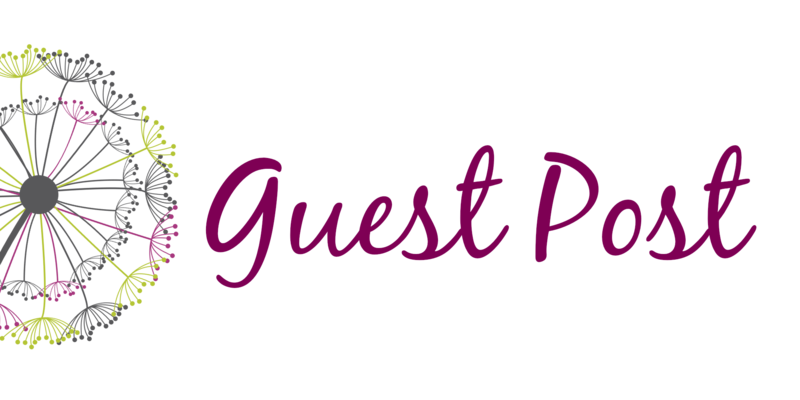 Welcome to our first guest review & Giveaway (scroll to the bottom for details on giveaway)! Periodically, we will feature guest reviews and we will try to pick reviews for books and genres we don’t typically feature on our blog. For these posts, we will be picking books that our guest contributors have rated as among their favorites. We hope you that you enjoy these reviews and they lead you to pick up something new that you could also love. Starting us off with a non-fiction pick is Anita. 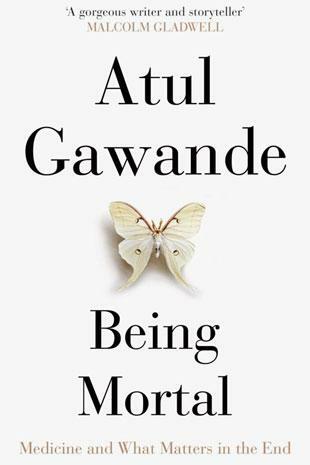 I’ll hand it over to Anita, who will introduce herself and will provide her review of Being Mortal by Gawande. Anita: I’d like to say reading is my passion, but if I were to be totally honest, I think interacting with other readers is as wonderful as reading the books themselves. To that end, seven years ago, I founded Play Book Tag. PBT is a group on Shelfari.com where talking about books goes on 24×7! My favorite books are most definitely literary fiction, but I punctuate that with quite a bit of non-fiction where my taste runs to tales of outdoor adventure. I’m the proud mom of two sons, one in college and one almost in college, and a cockapoo, Teddy. 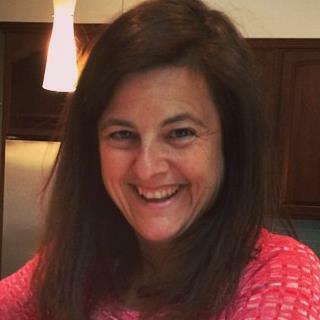 In real life, I have two part time jobs, and do lots of philanthropic work as part of the Baltimore Women’s Giving Circle, an organization with which I’m really proud to be affiliated. Everyone who is going to die someday should read this book. Dr. Gawande has written an excellent book that both informs (which I expected) and moves (didn’t expect this) the reader. By explaining how the current medical system understands and handles death and weaving in anecdotes of real people facing their mortality, he writes a book that is very engaging, but also very important. No one really likes to think about the end, but eventually such thinking is forced upon you – – whether you are facing the demise of a parent or a scary diagnosis. My impression is that this book would be best read before encountering the worst, as it provides both solace and pragmatic advice. There is no challenge of aging that Gawande doesn’t touch upon with care and sensitivity. The difficulty of leaving one’s home to live in institutional care. What makes life worth living? Dying with dignity and with less suffering. Reading about such subjects could be boring and/or completely depressing, but this book is none of those. It increased my empathy tenfold. It’s not a mere self-help book where you are advised on options available to you. It’s a book that moves you to look at death in another way. A way that’s more accepting. And a way that the medical professions whole raison d’etre strives against with all its might. People with serious illness have priorities besides simply prolonging their lives. Surveys find that their top concerns include avoiding suffering, strengthening relationships with family and friends, being mentally aware, not being a burden on others, and achieving a sense that their life is complete. Our system of technological medical care has utterly failed to meet these needs . . .
Medicine, in its efforts to prolong life, ignores the real need of people to die on their own terms. This book takes a first important step toward empowering people at the end of life by shining a light on what actually happens versus what could happen. We are all going to die, and death is just flat out scary. Like every other rite of passage, it deserves to be considered. It deserves to be discussed. This book is the conversation starter that might just help the end be a little less frightening, a lot less painful, and way more peaceful. Talk about a book that should be on 1,001 Books to Read Before You Die. This might be just the one book that you really, really should. Want a chance to win a kindle copy of this book? One lucky, randomly selected reader will win a copy of this book. To enter simply comment on this post to let us know you want to enter the raffle. The winner will be selected on May 13 @noon EST and will be announced at the bottom of this page. UPDATE: The winner of the free copy is Tessa! Congrats. We host lots of giveaways so stay tuned for more prizes and giveaways in future posts. Great review Anita! I’ve been really interested in reading this book, so count me in for the raffle. Great review, Anita! I also thought this was a powerful book and really made me think about the choices my family is currently planning for and how I want to go out one day. One of the best parts of this book was definitely the reverence and respect the author had for people seeking end of life care. *Please do not enter me into the drawing as I have already read this. Thanks! Sounds like an important book. What goes on now with the piggish scramble for end of life heath care $$ is disgusting and immoral. We can and need to do better for the sake our parents and ourselves. did you want me to enter you in the raffle to win the free copy? I hadn’t heard of this book before, but I agree it sounds interesting and important. I definitely would like to read it, so enter me in the raffle, please! Fantastic, thought-provoking review Anita. Having recently walked this road with my parents (especially my mother who had Alzheimer’s), I couldn’t agree more. Our family was blessed to find quality care givers during all stages and succeeding in keeping our parents out of the hospital (for the most part). Who should really be reading this book are physicians! Yes, enter me in the contest. Great review, Anita! I volunteer in my community driving seniors to their medical appointments. I have watched some of my favorite people decline rapidly as soon as they move from their home to an assisted living facility or nursing home. Please enter my name in the drawing as i’m very interested in reading the book! Lynsey- Tessa didn’t realize it was a kindle copy so I offered her my used hard copy version and randomly selected a new winner. You are the new winner!! Send me the email you’d like to use for me to send you the book. Congrats! Yay! Lucky me! Thanks Jen! Thank you for this great review. I’m really looking forward to reading this book. Please enter me into the raffle. Thank you so much for the chance to win! Just checking- are you a different person from Lynsey? :). I will announce the results at noon EST today. In the comments section. Wow … I’m stunned. Jen .. I’ve sent you an email.